Motherless and raised alongside her brothers, Alanah, a Canaanite, is no stranger to fighting. 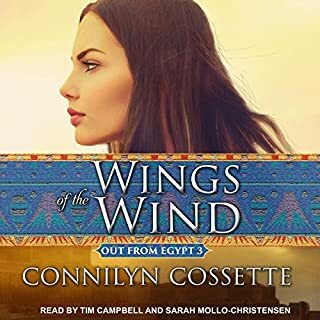 When her father and brothers are killed in battle with the Hebrews, she disguises herself and sneaks onto the battlefield to avenge her family. The one thing she never counted on was surviving. Tobiah, a Hebrew warrior, is shocked to find an unconscious woman among the casualties. 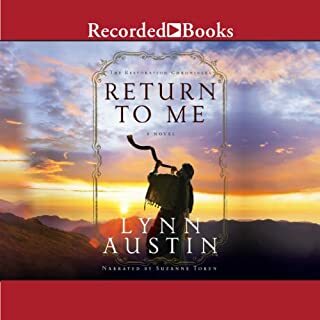 Compelled to bring her to a healer back at the Hebrew camp, he's unprepared for the consequences of what he intended as an act of compassion. Katie Lapp's identity has been shattered ever since she was painfully torn from her close-knit community in the frightening ordeal called the shunning. 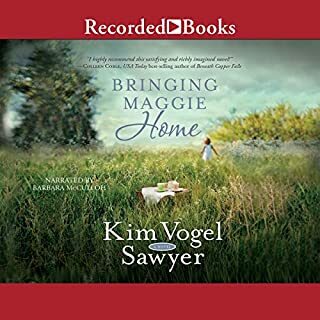 Katie, now Katherine Mayfield, sets out to find the ailing birth mother she has never known. Her journey takes her to places where electric lights and telephones set Katherine's mind whirling with "fancy" things and where she stumbles into a world of betrayal, where the plain garb of the Amish is misused to disguise an evil conspiracy. 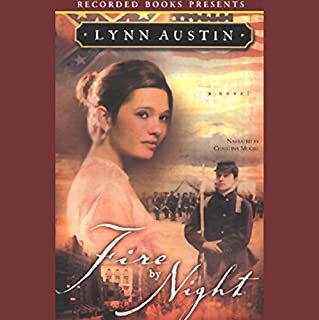 Two-time Christy Award winner Lynn Austin is hailed for her inspiring historical novels. As in Candle in the Darkness Austin transports us back to the turbulence of the Civil War. actors made this book, a must read. could not put it down. Read it several times.